Secure communications is a big driver for IT professionals the world over. 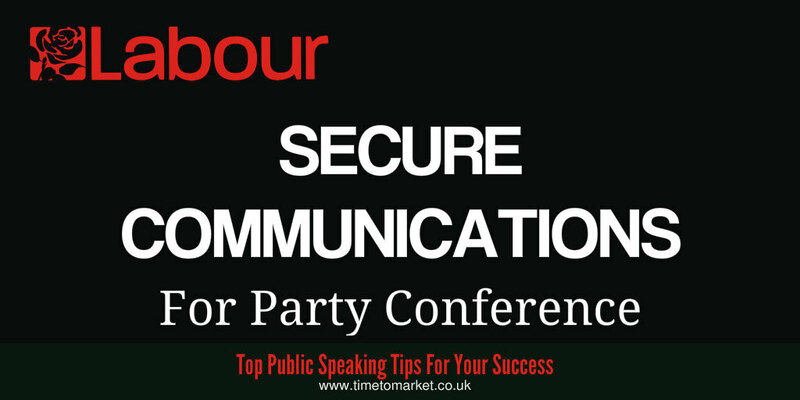 And now it seems that the desire for secure communications has taken over the Labour Party. Or rather it's taken over the planning stage for this year's big communications jamboree. It's the Labour Party Conference in Liverpool. Because the conference, planned for September 25 to September 28 this year, is under the spotlight. It's under the spotlight because of its approach to event security. It's an erratic approach. You get the flavour. But that's not the case for this conference. Because the story started with the Labour Party's reluctance to hire the security company G4S, despite their clear capability for the function. The reason? Apparently there's a spurious link between the G4S Group and prison staffing in Israel. An obvious deal-breaker if ever there was. So, reluctant to implement secure communications with G4S, the conference organisers went elsewhere. After which they came across an issue with Showsec, another security company. This issue was the result of the GMB union, a large donor to the Labour Party, being in dispute with Showsec. The cause of the dispute? Apparently Showsec would not sign a GMB standard union agreement. Good grief. So, other security companies were sought out and asked to bid for managing the conference's security needs in Liverpool. They declined. "Many things are complicated in life. We'll sort this out. Don't worry about it, conference will take place." Bizarrely, one of those that declined to bid was G4S. Yes, you couldn't make it up. Apparently the Labour Party dropped their disapproval of the links between G4S and Israel prisons, only for G4S to decline any participation. The story is that G4S reckoned they didn't have the time to prepare conference security properly. And that, combined with their concerns for their own staff's safety, was the problem. So, well done to the organisers. They have secured the services of the OCS Group with a few weeks to go. And well done to OCS for stepping in to the breach. We can only hope that the arrangement survives the conference itself. Thus, it's now safe to speak. Secure at last. 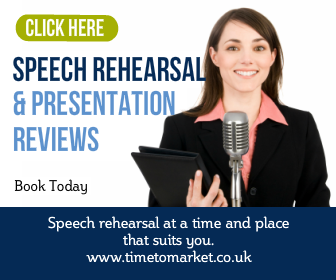 You can always discover, securely, more public speaking tips with our regular series of tips, posts and videos. 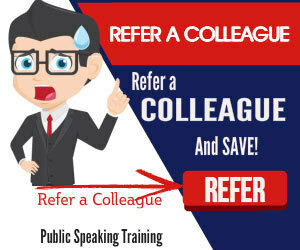 Plus, when you want to get your own public speaking skills on a more secure footing, then you can always consider specialist training. So, when the time is right, please don't hesitate to get in touch.